The Winged Burning Bush is an ornamental plant with exceptional fall color. One would look great as a border or foundation planting in your yard, or even as an informal hedge. 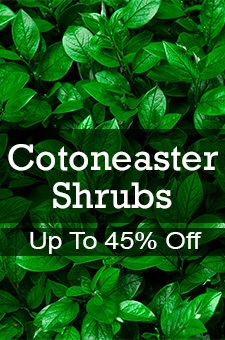 Imagine an ornamental shrub in your yard that is extremely hardy, won't require any special care and readily adapts to almost any size and shape that you prefer. Not only does the Burning Bush fit this description, but it will also provide you with magnificent fall color. The Burning Bush tends to grow wider than it is tall and can be easily pruned. The 3 inch medium green foliage maintains its healthy intensity throughout the hot summer months. As its name implies, your Burning Bush will present itself in the fall as a blazing crimson flame amid the declining foliage of your gardens. Tiny red fruit will also appear to provide your feathered friends with a much-needed autumn snack. As winter progresses, the cork-like ridges along your Burning Bush' branches will be exposed, revealing the reason behind the "winged" portion of your extraordinary shrub's name.